The religious animosity between protestants and catholics is still alive throughout the British Isles. For example the city of Glasgow has its very own clash of churches on the football pitch. The blue Glasgow Rangers on the protestant side and the green Celtic catholics. But they do share their main sponsor: Carling Beer. 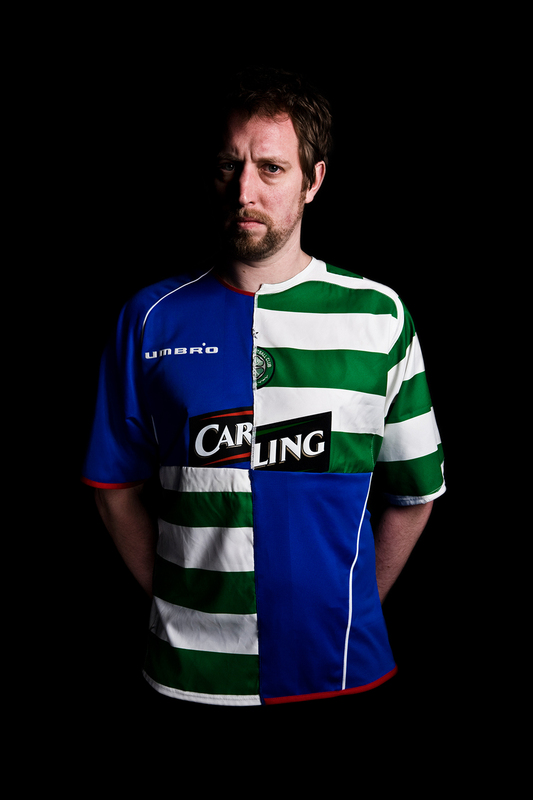 In what is called The Old Firm, the heads of both clubs have made a commercial pact with Britains biggest brewery, that their supporters, sworn enemies as they are, will still drink the same beer.